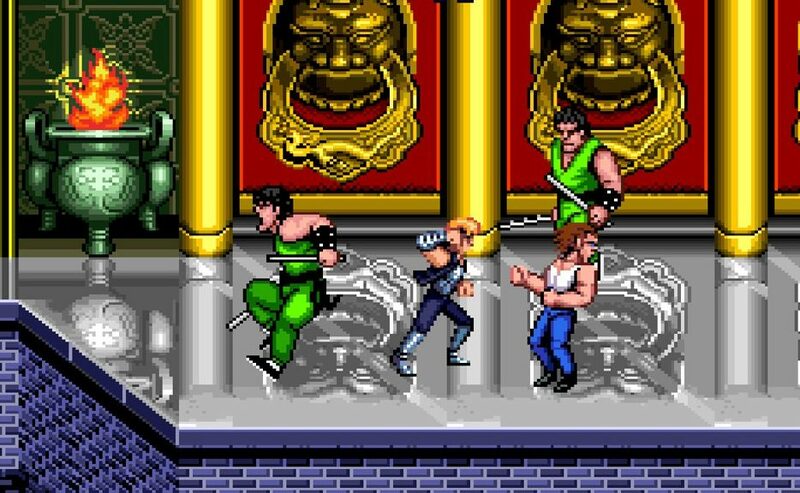 Hamster has announced that “Double Dragon II The Revenge” will be coming to Nintendo Switch this week on December 6th. “Double Dragon II The Revenge” is an action game released in 1989 by Technos Japan. The protagonists Billy and Jimmy team up against a mysterious armed group. They will use their signature move, the “So-Setsu-Ken”, and a variety of skills to take down these mysterious armed groups. This is the next game in the Arcade Archives series which faithfully reproduces classic arcade games. But not without some upgrades. The Arcade Archives upgrades let you adjust difficulty settings, compete against friends, and compete on a global leaderboard of high scores. This upgraded version of the game will allow you to adjust difficulty settings, reproduce the original arcade atmosphere, and compete with other players worldwide on a high score leaderboard. This digital release will be selling at $7.99 and will be releasing for the Nintendo Switch this December 6th. For more information on the Arcade Archives check out their website here.